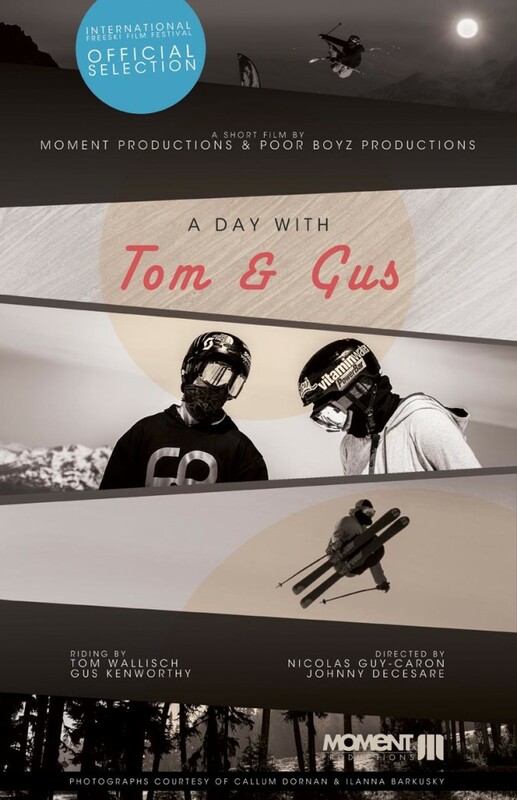 Here’s Momentum Exposure camper Nicolas Guy-Caron’s edit featuring Tom Wallisch and Gus Kenworthy. His edit was included as a bonus feature in Poor Boyz Productions‘ new film “WE” and was also officially selected for the IF3 International Freeski Film Festival in Montreal. A huge congrats to Nic on all his success! If you want to find out more about Momentum Exposure Film and Photo Camp… CLICK HERE!